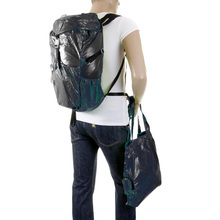 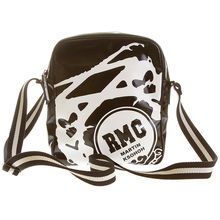 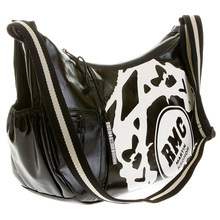 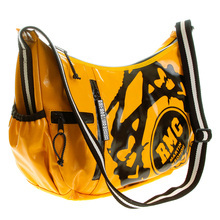 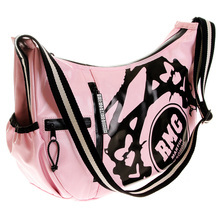 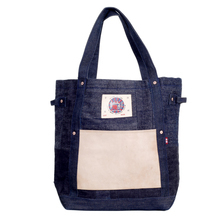 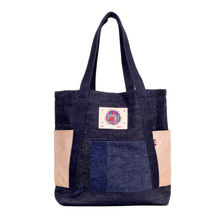 Choose now from a wide variety of extremely good looking bags at RMC jeans. 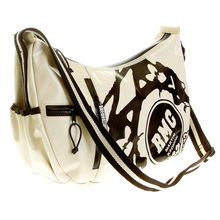 Exclusively made from high quality materials, you get to select bags crafted from Leather and Denim to Canvas styled with trademark design cues from RMC and authenticated with the iconic RMC logo. 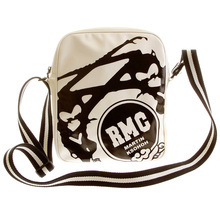 Everyone shall notice your exquisite taste in fashion when you choose from the latest collection of bags available at RMC Jeans.